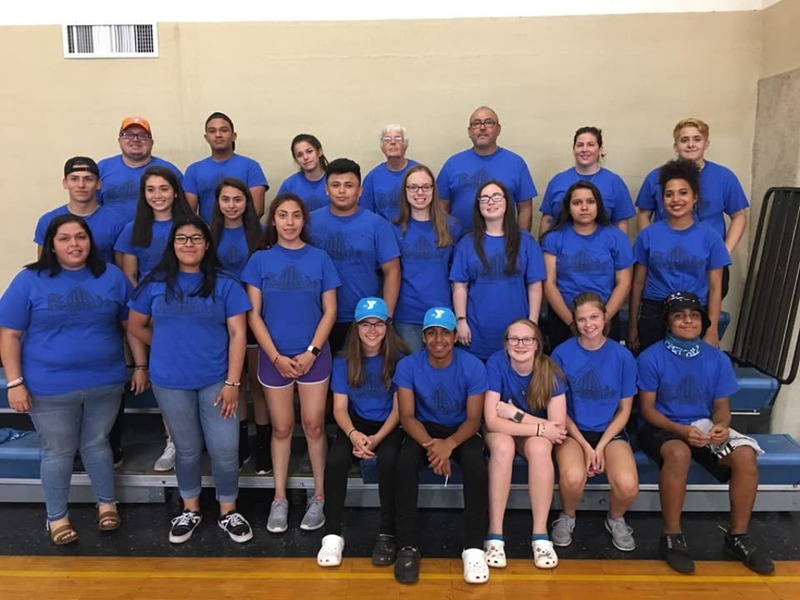 There is a Mission Trip offered every year in July for teenagers finishing 8th Grade through Seniors who have just graduated from high school (Grades 9-12). We go through the YouthWorks program to a different location in the United States each year. If you are interested in going on the Mission Trip or have questions about it, please contact Rick Rupprecht, Director of Faith Formation, at (262) 473-3143 x119 or by email at rupprechtr@archmil.org.